Richard Hughes on Tiggy Wiggy: "Everyone was telling us what she did in Newbury was incredible and she's done it again." 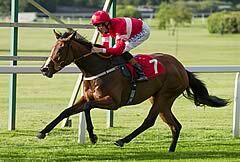 Richard Hannon: "She's a very fast filly. I think that is one of the best Lowthers we've seen for years." Pocket rocket Tiggy Wiggy made every yard of the running to claim the Pinsent Masons Lowther Stakes at York for Richard Hannon and Richard Hughes. 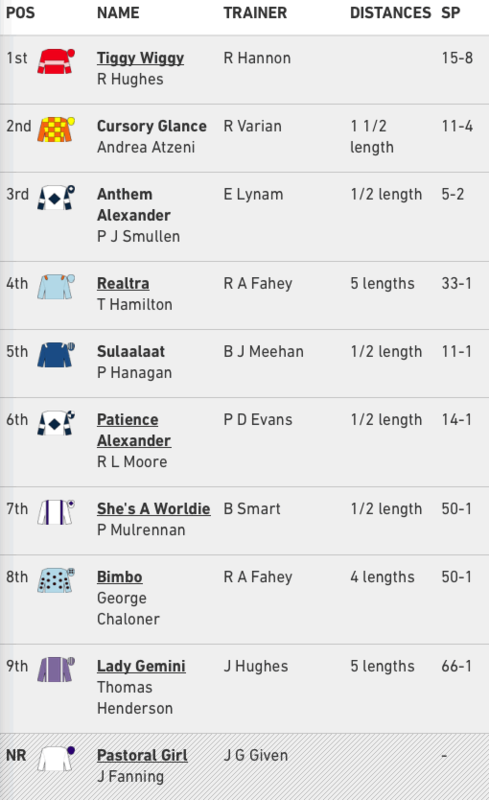 After finding Anthem Alexander too strong in the Queen Mary Stakes at Royal Ascot, Tiggy Wiggy blitzed her rivals in the Super Sprint at Newbury and was a 15-8 favourite to exact her revenge on Eddie Lynam's raider. 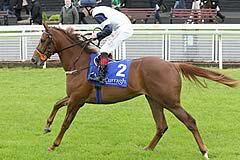 The Kodiac filly was soon bowling along at the head of affairs, with Anthem Alexander on her tail under Pat Smullen. The unbeaten Cursory Glance, winner of the Albany Stakes at the Royal meeting, was also in the mix heading inside the last of six furlongs, but Tiggy Wiggy was not for passing. Hannon's charge stuck her neck out in determined fashion to repel Cursory Glance by a length and a half, with Anthem Alexander a further half-length away in third. Hughes said: "She gets a little bit uptight (before races), but she lets out that huge fly-leap and then it's out of her system. She's as good as gold then. She's worth the hassle. I just sat on her there and held her mane and all I could hear was the lads slapping the shoulders off the horses behind me. "She travels so easy and she is better when the ground is a bit slower than that. She got the six (furlongs) well. The last 50 yards I was hoping the line would come." 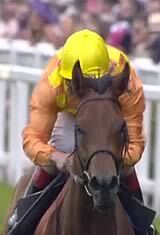 Hannon said: "She's very difficult, but she's very fast. I think that was one of the best Lowthers we've seen for years. "You'd have to think we're going for the Cheveley Park next and looking at that, I can't see her having any problems with the trip. We'll talk about the Guineas during the winter, but she's got a lot to do physically. I think she'll have no problem getting a trip, but we'll enjoy her while she's in this stage."